Co-working Office Space for rent at Eranjipalam. 25 Cents Commercial land for rent at Pavangad. 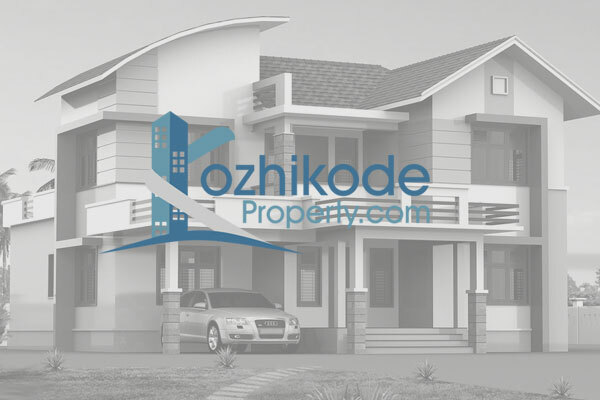 2 BHK Semi furnished house for rent in Ashokapuram. 1 BHK furnished house for rent near Baby memmorial Hospital. 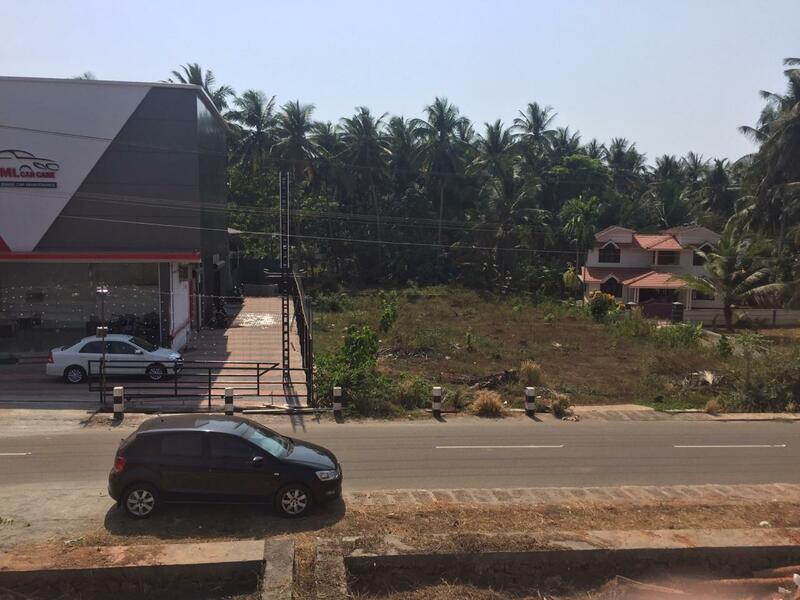 600 Sq.ft Commercial space for rent at Chalappuram. 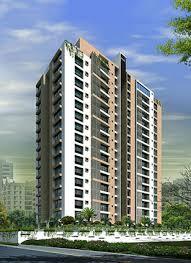 3 BHK Semi furnished flat for Rent at Hilite. 2 BHK Semifurnished flat for rent at Koottuli. 2 BHK Semifurnished flat for rent at Puthiyara. 2 BHK flat for rent at Jafferkhan colony road. 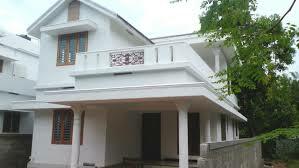 3 BHK Furnished house for rent at Eranjipalam. 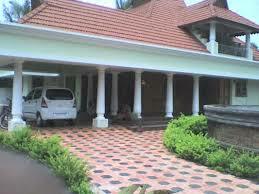 4 BHK house for rent at Easthill.